Hundreds of big-hearted Santas will be taking over Birmingham this Christmas, in a bid to raise vital funds for Birmingham St Mary’s Hospice. The charity’s ‘Jingle Bell Jog’ – which is a festive 2.5k and 5k fun run – is returning to Birmingham Moseley Rugby Club on Sunday 2 December. 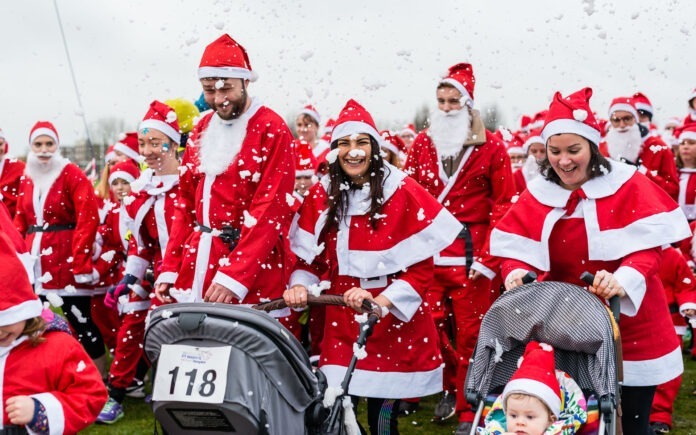 Taking place at the club’s ground in Billesley Common, the Hospice is expecting a record number of ‘Father Christmases’ to take part in this years event, with over 700 runners set to run, jog or walk the festive routes. All fun runners and walkers will be given a free Mr or Mrs Claus suit before the race and rewarded with a medal and tasty mince pie once they cross the finish line. 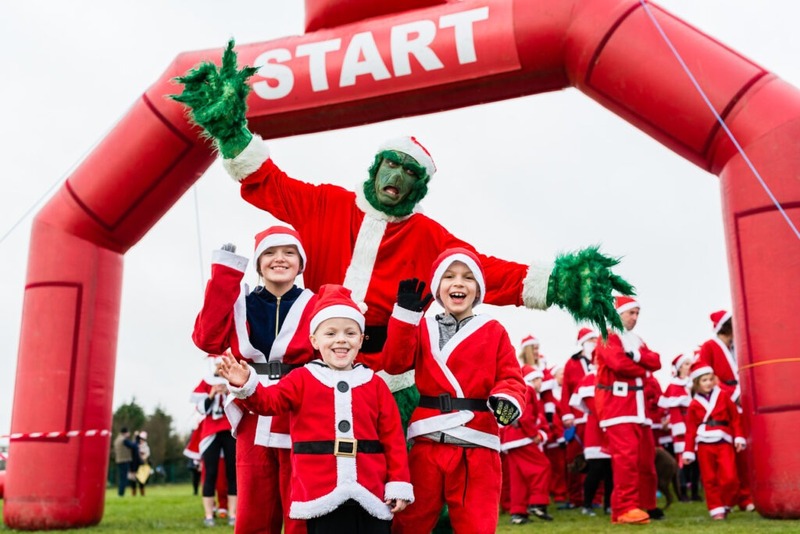 There will also be a festive market for both runners and spectators – selling gifts, crafts and one-of-a-kind stocking fillers – as well as a special appearance from ‘The Grinch’. Josephine Wardell, who lives in Hopwood, has been running the Jingle Bell Jog for two years, with the fun run quickly becoming a much-loved festive tradition. She runs in memory of her sister Letitia – or Tish for short – who was cared for at the Hospice in 2016. Josephine said: “When I first found out that Tish’s lung cancer was terminal, I was completely and utterly heartbroken. Tish was my older sister but she was also my best friend and I couldn’t imagine life without her. “I was hesitant about Tish coming to a hospice at first but as soon as I visited Birmingham St Mary’s, I couldn’t believe how calm and peaceful it was. The nurses and doctors were just amazing – they really made Tish feel at home – and they always had time for my sister and our family. This is the fifth year that the Hospice has hosted the Jingle Bell Jog and all funds raised will help provide expert care to people living with life-limiting illness across Birmingham and Sandwell. 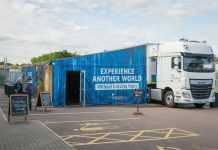 Laura Nash, events manager at Birmingham St Mary’s Hospice, said: “Every day Birmingham St Mary’s cares for 400 people across Birmingham and Sandwell, whether that’s directly providing care, helping people live life to the full or supporting families and loved ones. 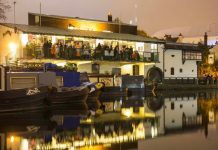 It’s going to be great to see a huge crowd of jolly Santas raising money to make that happen and having loads of Christmassy fun while they do it! The Jingle Bell Jog will be kicking-off the Hospice’s ‘Care at Christmas’ campaign, which is a festive appeal that aims to boost support for the charity leading up to and over the Christmas period.